In the first of a three-part series, we look at how lower costs and higher performance are driving a wide range of new applications for this decades-old remote sensing technology. LiDAR, a term formed by combining “light” and “radar,” uses laser pulses to create high-resolution 3D images. It calculates distance by measuring the time the laser pulses take to travel to and from an object or surface. The differences in return time for each pulse generate a digital 3D-image. LiDAR was first used in the early 1960s by the U.S. National Center for Atmospheric Research as a way to measure clouds.. In 1971, LiDAR gained instant recognition when Apollo 15 astronauts used a LiDAR system to map the surface of the moon more accurately than ever before. More recently, LiDAR was one of a number of sensing technologies deployed on the OSIRIS-REx (Origins, Spectral Interpretation, Resource Identification, Security-Regolith Explorer) mission which will use LiDAR to map an asteroid. This use of LiDAR in outer space is remarkable, especially since it may help us understand our past and where we came from. Today, LIDAR has an ever-widening range of applications, from self-driving cars to identifying which farmland will produce the highest crop yields, and from mapping coastlines to protecting against natural disasters. Two characteristics make LiDAR highly versatile. Firstly, it can target a wide range of materials, including rocks, rain, chemical compounds, fog, and clouds. This allows it to “see through” obstructions like forest cover and water. Secondly, it can map physical features at high resolutions; for example, airborne LiDAR can capture land elevations with two centimeter accuracy from 10,000 feet. The National Park Service’s Midwest Archeological Center recently used an aircraft-mounted LiDAR system to map the largest surviving group of prehistoric mounds in the United States. Located at the Effigy Mounds National Monument on the Mississippi River near Harper’s Ferry, Iowa, the National Monument contains over 100 conical and animal-shaped mounds built by American Indian tribes during the Woodland period (1000 BC to 1000 AD). 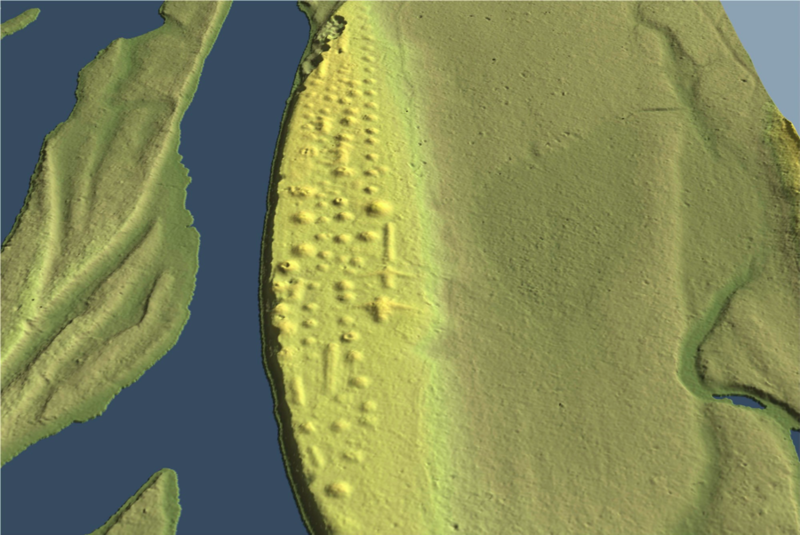 The LiDAR project helped identify previously undocumented mounds and gave insight into how all of the mounds were built. 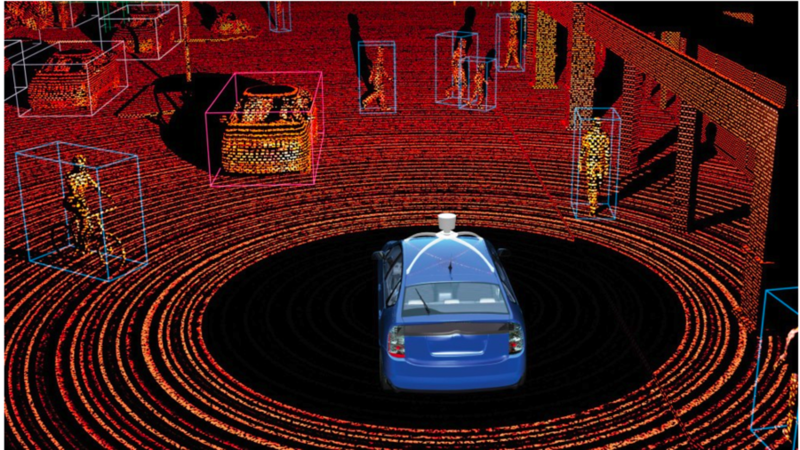 LiDAR’s 3D mapping capabilities make an ideal technology for self-driving vehicles. LiDAR distinguishes between different kinds of objects, allowing vehicles to differentiate between a person on a bike and a person walking, and to detect the speed and direction each is moving. A LiDAR system has four main components: a laser to emit pulses, a scanner to direct the pulses, a receiver to detect and measure, and a specialized GPS receiver to ensure accurate positioning. As each of these components becomes smaller, more powerful and less expensive, the potential for LiDAR applications increases exponentially. Here are just two examples of the rapid progress being made. Today’s most sophisticated LiDAR systems capture up to 6 million points per second; within a decade, next-generation single photon LiDAR (SPL) systems could be capturing a billion points per second. In the same time frame, LiDAR capabilities that today cost $80,000 could be available in the future for under $1,000. 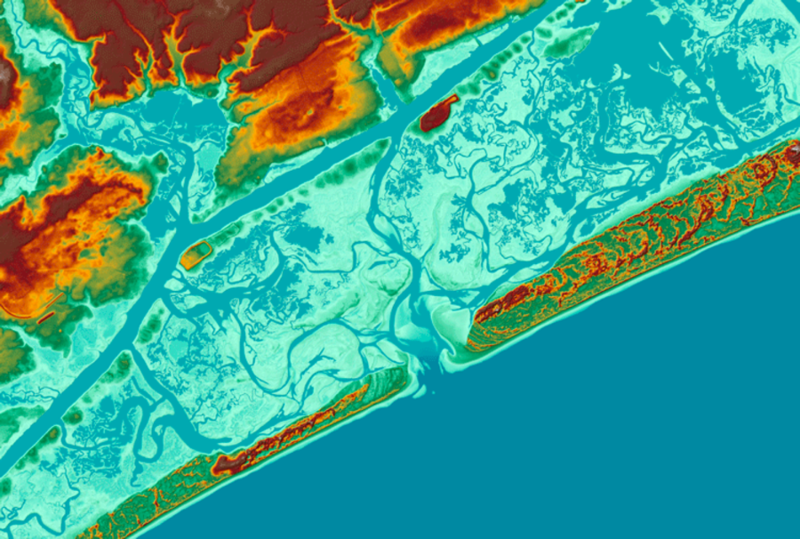 In the next article in this series, we’ll look at how LiDAR is transforming how we predict and respond to hurricanes and other natural disasters.